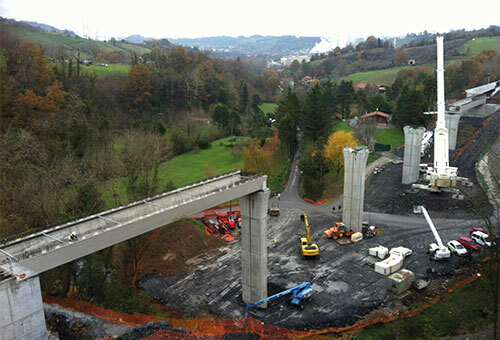 Civil Works projects involve great responsibilities, due to their complexity and social nature. At OSSA, we place the best resources at the service of new challenges. That is why OSSA is the ideal partner, with proven technical capacity that technical capacity and extensive experience. We also have people and the mechanical resources to guarantee fulfillment of the quality required in each project, while keeping to the costs and deadlines contracted. In the area of Construction, OSSA handles roadway/railway tunnels and subway lines and stations, as well as hydraulic tunnels. The growth of the large metropolitan cities has stimulated construction of new expansion projects and/or creation of new subway lines and stations. 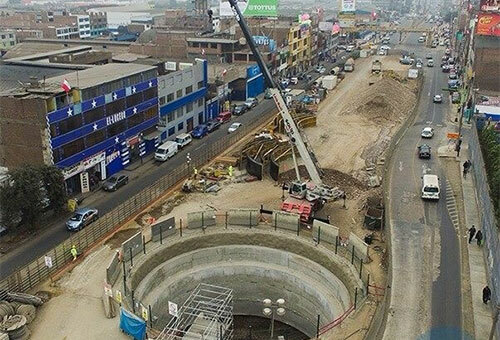 OSSA has carried out important projects on the infrastructures of subway lines and stations over the past several years, using excavation methods with large roadheader and TBM machines and applying the most modern shoring techniques. 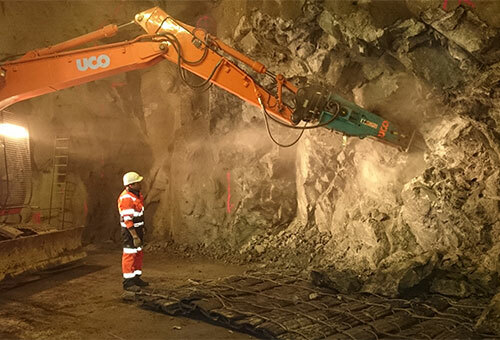 The company has participated in the construction of over 10.000 m of tunnels and various stations and exchangers. 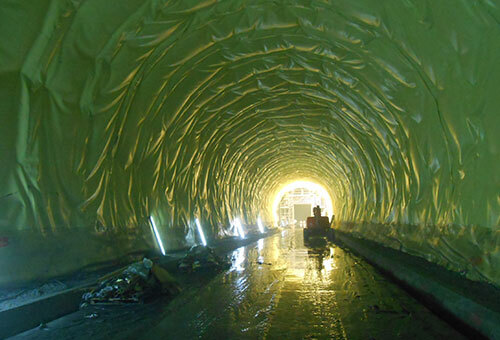 In the sphere of roads and highways, OSSA has built over 55,000 m of roadway tunnels over the years. 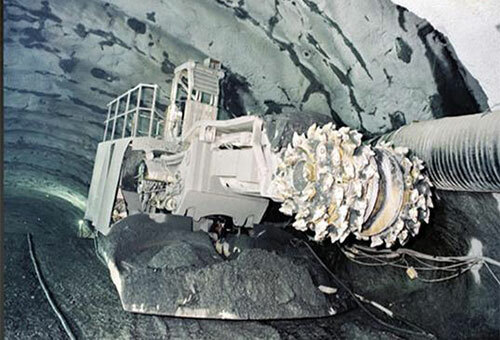 The construction systems used have been diverse, with special emphasis on the utilization of the new Austrian tunneling method (NATM), with and without explosives. 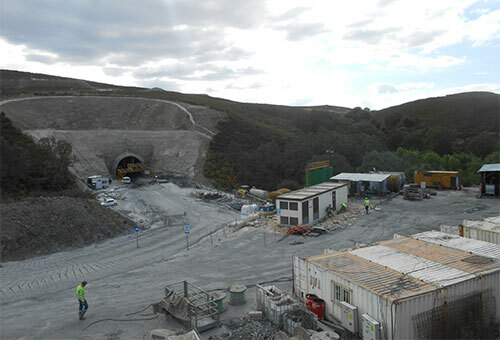 A basic characteristic of the company is our rapid response in resolving unique technical problems involving difficult types of terrain and under extreme project conditions. Likewise, the knowledge and experience of our workforce and the strength of the modern Plant Fleet are provided in resolving such problems are key to our success. 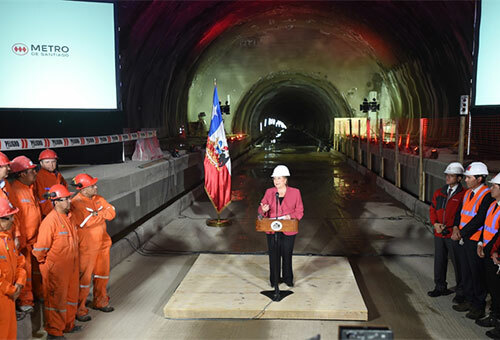 Railway tunnels represent another area where OSSA has demonstrated its vast capacity. The significant specialization of the workforce assigned to the construction of these important infrastructures is a key factor in these projects. 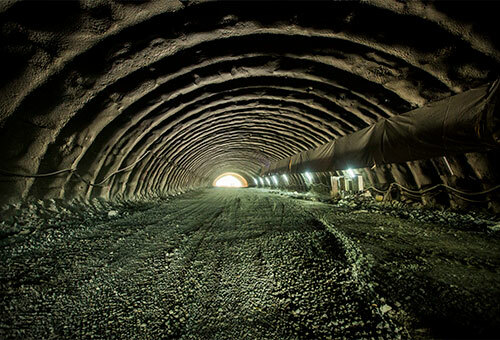 OSSA has built over 72,000 m of railway tunneling in the past several years. 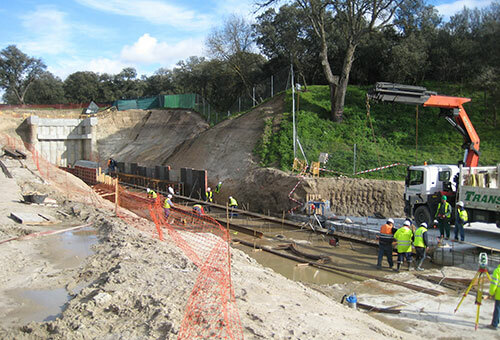 The projects have ranged from lesser-section railway tunnels for light trains with excavation using the new Austrian tunneling method (NATM) to large-scale High Speed infrastructures, such as the Pajares tunnels in the Iberian Peninsula. 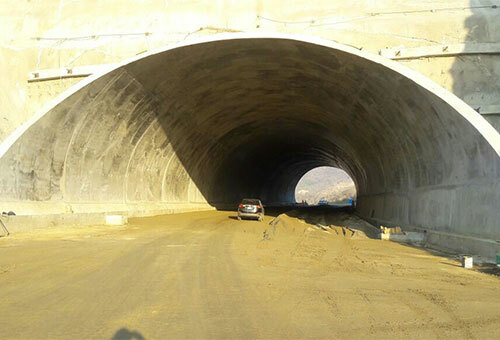 This tunnel, with a longitude of 12,872 m and a diameter of 10.12 m, was constructed using mechanical excavation with TBM. 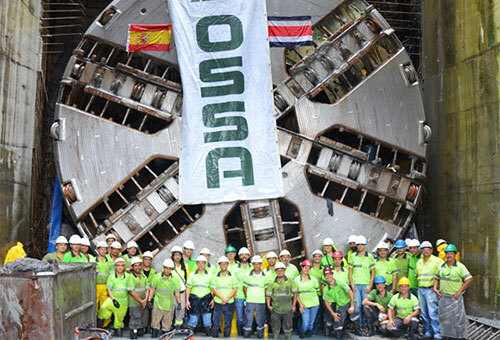 The knowledge the staff at OSSA have using tunneling machines has enabled us to participate in many of the most important projects in this field. These have included hydraulic water transfers, as well as multiple municipal initiatives related to urban drainage projects, working with small sections in long sewers. 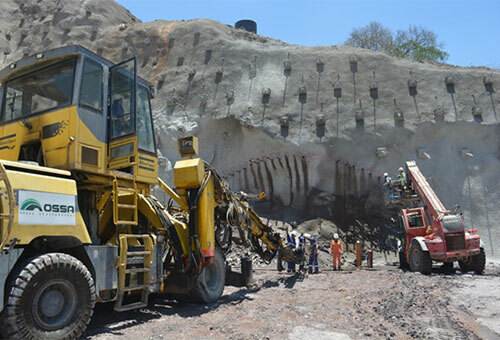 OSSA has participated in executing over 30,000 lineal meters of hydraulic tunnels in the past 10 years, in sections that range from 2.5 m to 4.5 m in diameter. We have solid experience in soft soil with excavations by ground pressure shields (GPS), as well as in hard soil with open TBM equipment. Santiago de Chile Subway. Construction of Shafts and Galleries. Section 3 North. Line 3. Lima Metro. Stage 1A. Package 01.